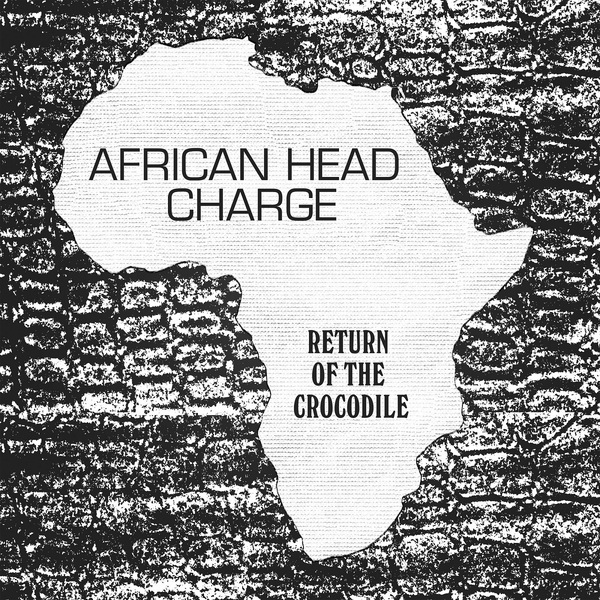 Another reminder of African Head Charge’s innovative, dub-wise brilliance, collecting eight previously unreleased versions of original, early classics created circa 1981-1986 at Adrian Sherwood’s studio. In a congregation of styles perhaps very particular to that era, dub and tribal drumming are refracted thru freeform post-punk attitudes, psychedelic African roots and Adrian Sherwood’s massive mixing desk to forge a sound they could, and still can, happily call their own. Make sure to check for the palpitating percussion and wigged out concrète sampledelia of Conspired and the truly messed up wickedness of Slippery Heel for the wildest tastes, or the Thai folk-dub styling of Further for a smart precedent to the sound of Maft Sai & Chris Menist’s Paradise Bangkok Molam International Band, and some downright trippy jazz-dub skronk in Low protein Snack.